SEMPO has released Public Participation Plan (PPP) Amendment No. 3 for public comment. The PPP contains policies and strategies for ensuring that the public is provided with, and properly notified of, opportunities to participate in the development of SEMPO’s plans, programs, and other activities. Amendment No. 3 is available for public viewing here. Printed copies of Amendment No. 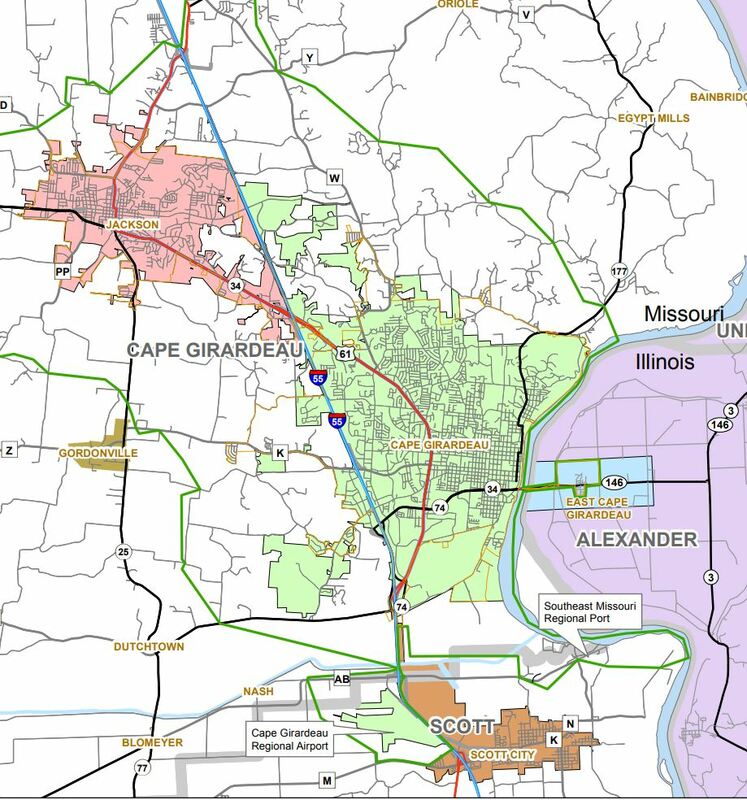 3 are available upon request at Cape Girardeau City Hall, 401 Independence Street, Cape Girardeau, Missouri; Jackson City Hall, 101 Court Street, Jackson, Missouri; and Cape Girardeau County Administrative Office, 1 Barton Square, Jackson, Missouri. Questions and comments may be submitted using the contact form or by contacting SEMPO staff by phone at (573) 339-6327, by email at cityplanning@cityofcape.org, or by stopping by the Cape Girardeau City Hall at the above address. The public comment period closes on March 25, 2019. This entry was posted in MPO Update on 02/07/2019 by MPOwebmaster.